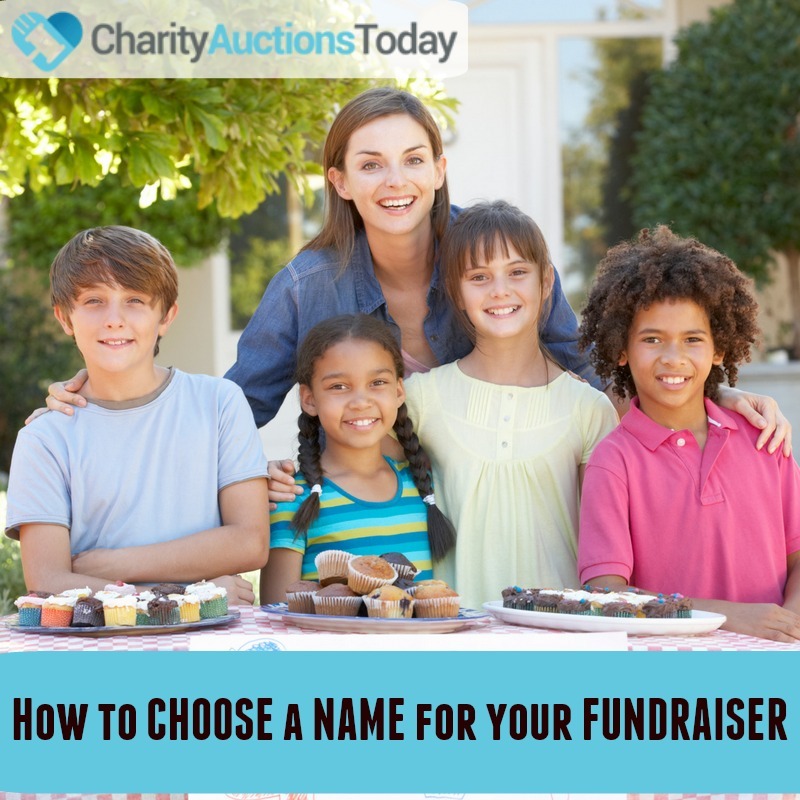 This is a list of the most popular online auction features on CharityAuctionsToday. We have many more features that did not make this list. Contact support if you do not see a feature you are looking for. Note: When the free auction plan is activated, Auto Close Out and Pre-Register Credit Cards is required. When the auction ends, we will automatically assign the winners and charge all the credit cards on file. If you would like to collect payments offline, you will need a pre-paid auction plan. Bidder Dashboard – Each bidder will create a bidder profile. They will be able to bid and watch the items they are interested in. Registration Kiosk – Have your bidders register for your auction and they will be texted a link to your auction. Less hassle means more time for bidding. Start / End Time Blocks – Create time blocks for different sets of items. 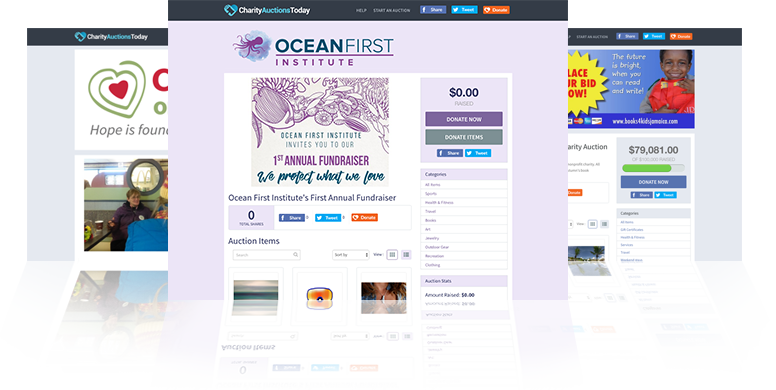 Or leave all the items in one time block to update your auction times. Hide items – Add your items without having your guests see them. Reveal all of the items at once when your auction starts. 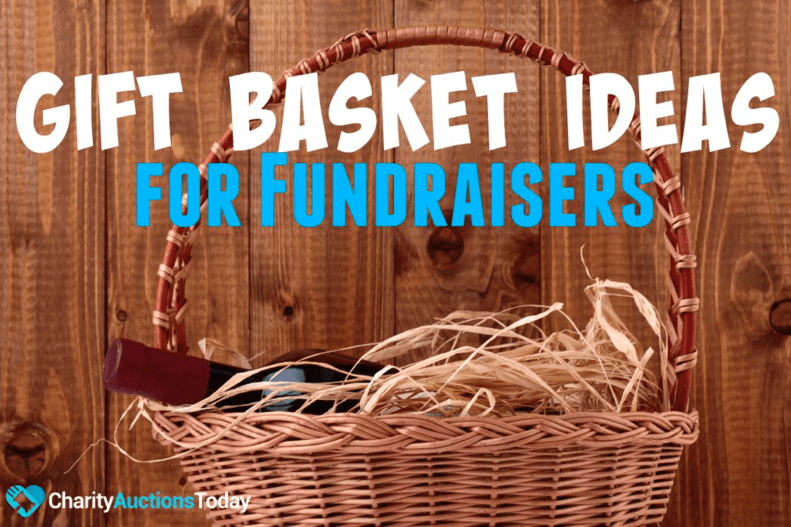 Auction Goal amount – Let your guests see the amount you are trying to raise so they know how they can help. Event Image – A picture is worth a thousand words, show your guests what they are bidding on. Auto catalog numbers – Have our system add the catalog numbers for you. Bidding Styles(Popcorn, auto, straight) – Bidding can be set 3 different ways. Straight is your standard bidding. 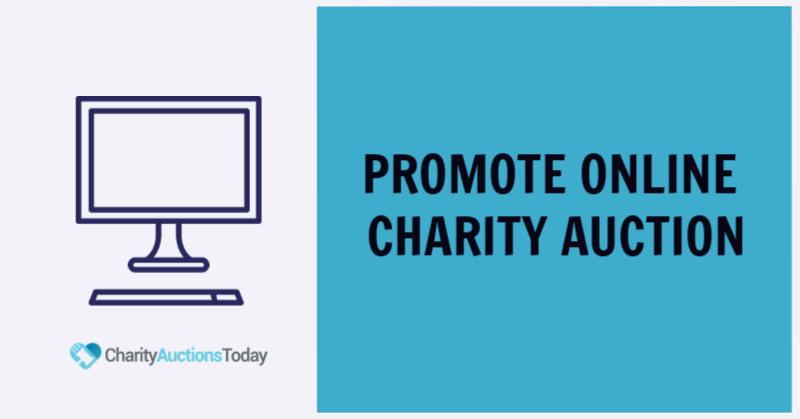 Auto or Proxy bidding will allow your guests to enter their high bid and only be notified when that limit has been reached. Popcorn bidding simulates a live auction where the auction will stay open until there is 10 minutes of non bidding before the auction closes. Blind Bidding – Your guests will be allowed to enter the highest dollar amount they are willing to spend on that item. Only the highest bidder will be awarded that item. Description – Let your bidders know about you and your items. 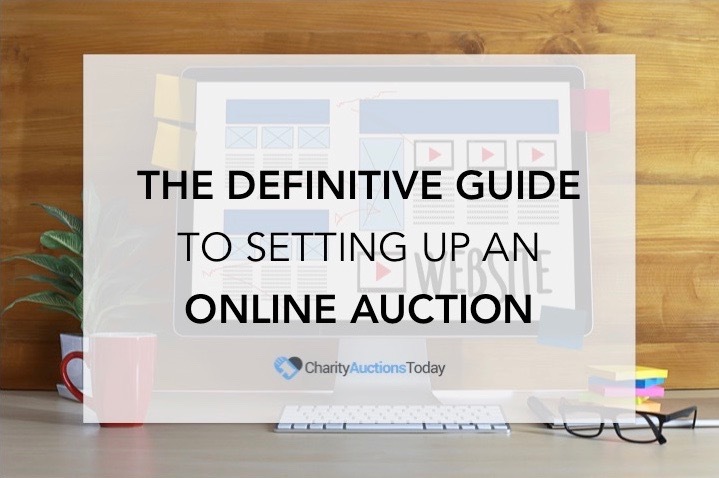 Starting bid – Give your bidders a place to start and watch the amount raised go up. Buy it now Price – Allow your guests to buy your items without the stress of watching and bidding. Reserve Price – Don’t let your items go without getting what you want for them. Your items will not be awarded for anything less than your reserve price. Item Value – Let your bidders know what they are getting. Enter what your items are worth. Catalog Number – Organize your items for your records with catalog numbers. Shipping cost – If your items are not going to be picked up, you can add shipping cost right to the item invoice. Item Image – Give your bidders a glimpse of what they are bidding on. Donor Info – Give credit where credit is due. Let your bidders know where these items are coming from. Default / Custom Bid Increment – Let your bids keep coming in by setting your own bid increments. Or use our default sliding scale. Reporting – Once all is said and done, where did you land? 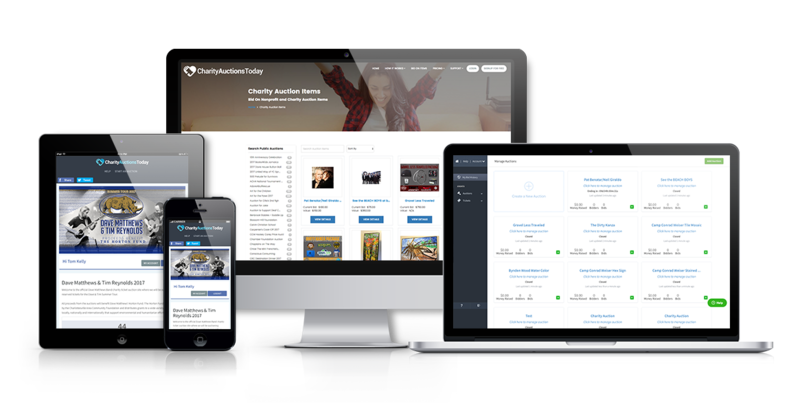 Know where all of the funds are and other details about your auction. Invoices – Your winners will receive an invoice itemizing the items they have won. Auto/Manually Assign Winners – Assign winners to your items manually or have our system assign and send out your invoices automatically. Note: When the free plan is activated, Auto Close Out and Pre-Register Credit Cards is required. When the auction ends, we will assign the winners and charge all the credit cards on file. Mobile Kiosk – If your bidders do not have a smart device, they can still participate in your mobile auction from the bidding kiosk. Bulk Edit – Edit all or a select few items at once.